Beck dares us to wake up from our reveries and feel all of the ‘Colors’ on his brand-new album. It’s like a breath of fresh air. 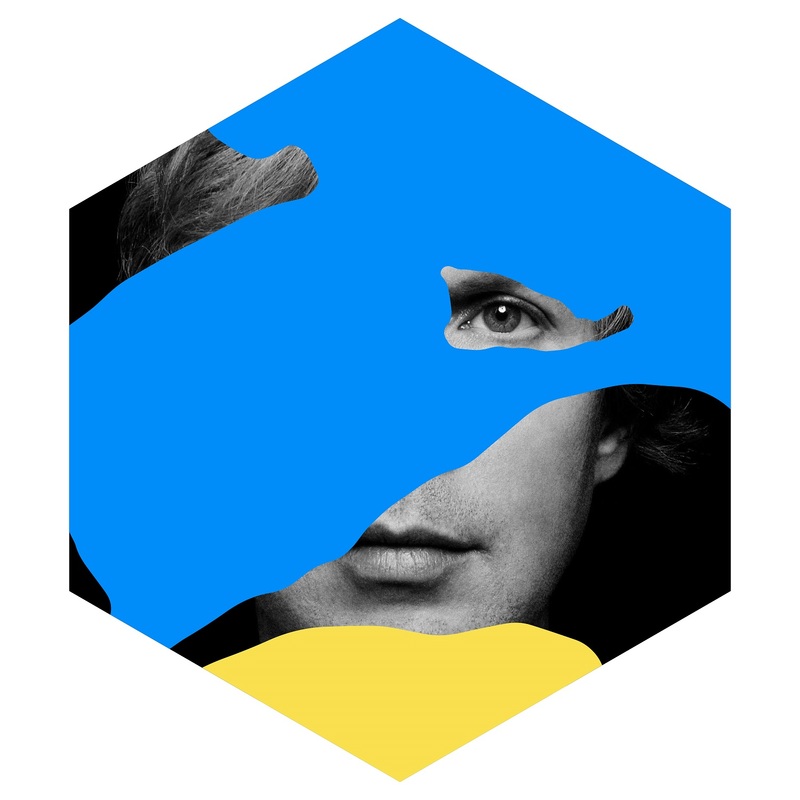 Arriving just in time, Beck’s brand-new album Colors paints the world, one currently filled with turmoil and confusion, a much-needed vibrant hue. Released through Capitol Records on October 13, 2017, this album is filled with all the typical delightful Beck-isms and a sleek, modernized approach thanks, in part, to a collaboration with prolific pop producer Greg Kurstin (responsible for hits such as Sia’s “Chandelier,” Ellie Goulding’s “Burn,” and Adele’s “Hello”). It’s such a vitalizing album to listen to. In stark contrast with previous effort Morning Phase, Beck is back on the sunny side of things and, with minimal hiccups, Colors is an extremely enjoyable experience. The self-explanatory chorus of “I’m So Free” is not to be forgotten here, either. Lots of these lyrics will be great for screaming out when it comes time to tour. This refreshing sound is perfect for filling up arenas around the world; breezy but full of heart, as well. The only low points on the album come in the form of closer “Fix Me” and the album version of “Dreams,” previously released in 2015 as a single. The latter track lacks the riffs and background ambiance of the original; it presents as slightly less punchy, with a little less of an attitude (thankfully, the single version is included as a bonus track). The former could easily be a b-side or bonus track from 2002’s Sea Change or from Morning Phase, the second a slightly less melancholy extension of the first. “Fix Me” is by no means a bad song, but it just feels out of place amid the more jubilant tracks here. Perhaps it was a wise decision to leave it until the end. There is, however, something concurrently modern and old-school about this album that bolsters its own presence in the current pop landscape. The lyrics are a little trite sometimes, as can be the case with pop music, but this is a sonically cohesive collection of songs. Colors seems primed for Top 40 radio play. It will be cathartic and liberating for these songs to be played publicly on the impending tour. The buoyancy of this pop- and dance-rock record will make it a standout among Beck’s discography, for the old Beck heads as well as the newer ones.